March is Women’s History Month, a time set aside to highlight women for their contributions to historical events and contemporary society. One way is to learn and celebrate women in history through film, viewing all the ways they have left their mark on the world. 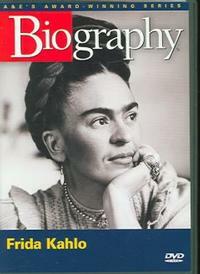 You can watch biographies of iconic women, or learn more about their struggles through some of the following select documentaries and dramatic films. 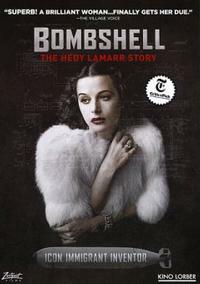 True story of the life and career of the hailed Hollywood movie star and underappreciated genius inventor, Hedy Lamarr. 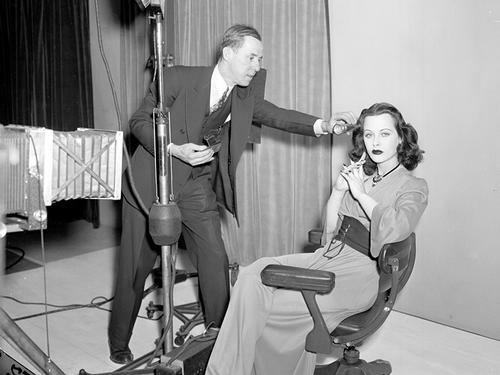 She was a ravishingly beautiful actress of the 1930s and '40s whose visage was the inspiration for Snow White and Catwoman. An inventor whose concepts were the basis of cell phone and Bluetooth technology, she was a technological trailblazer who perfected a radio system to throw Nazi torpedoes off course during WWII. Kahlo was declared a symbol of Mexican national heritage, made into a cult figure by the women's movement, and praised by the likes of Picasso and Breton. Blue House in Coyocan, where she spent the last years of her life, has been turned into a museum dedicated to the artist. Haunting self-portraits and a stirring world of images tell of her life and passions, thoughts and feelings, exhausting love for Diego Rivera, and her deep connection to Mexico. 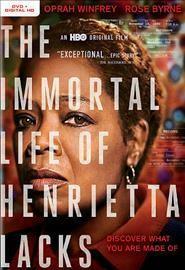 Told through the eyes of Henrietta Lacks' daughter, Deborah Lacks, this drama chronicles her search, along with journalist Rebecca Skloot, to learn about the mother she never knew. Henrietta Lacks became an unwitting pioneer for medical science when her cancerous cells were used to create the first immortal human cell line in 1951, leading to unprecedented medical breakthroughs, changing countless lives and the face of medicine forever. Looking for more titles? Check out this list of multicultural films that celebrate women throughout history. Visit your neighborhood library to find these titles and more! 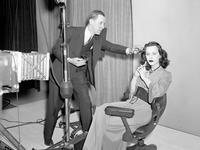 Hedy Lamarr on set, getting ready to film.